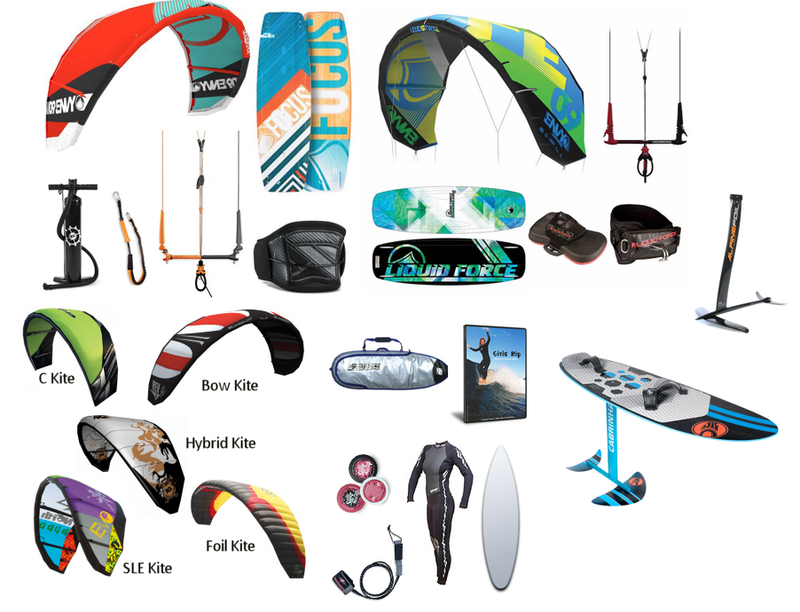 We compiled a list of kitesurfing / kiteboarding equipment manufacturers. The list contains kite, board, hydrofoil, harness and other accessory manufacturers. So far the list extends to well over 120 brands. Have a look, you might find some interesting gear. If you know of any brands that are not listed here, or have some corrections or updates, please leave a comment and we will add them. Anton-Boards ist ein Custom-Made Kiteboards Schmiede in Berlin und auf dem Fischland Darss. Feinste individuelle und per Hand gefertigte Kiteboards mit den neusten Shapes werden speziell auf die Wünsche des Kunden abgestimmt und On-Demand gefertigt. AXIS Kiteboarding is the leading kiteboarding specific brand. We specialize in the highest quality and performance kiteboards on the market today. Axon Kiteboarding is a company that is dedicated to building premium quality kiteboards and kiteboard components with superior function and unmatched style. asvperformance.com -&nbspThis website is for sale! -&nbspasvperformance Resources and Information. This website is for sale! asvperformance.com is your first and best source for all of the information you’re looking for. From general topics to more of what you would expect to find here, asvperformance.com has it all. We hope you find what you are searching for! All we do is kites. Specific kites for specific disciplines. Boardschmiede custom made carbon kitesurf boards build in Workum the Netherlands. We produce custom twintips, surf and skimboards of the highest quality. Brunotti RDP - Rider Developed Product range is developed together with our developers, engineers, marketeers, riders and other colleagues. BULL Sails & Kite, Tarifa, Spain. 1,636 likes. BULL is a sail and kite brand with the main office and factory in Tarifa, Spain. In Tarifa we also lead a kitesurfing school and shop. CAMET KITEBOARDING - custom built foil and kiteboards. Highest grade kiteboards made from finest materials. Exclusively handcrafted in Germany. Ready to Ride Hydrofoils starting at $450. Our wooden hydrofoil kits get you up and flying. Build it yourself! Check out all the kiteboarding gear designed in Germany. Crazy Foil | CrazyFoil.com – Now you can fly! The hydrofoil that attaches in minutes – use with any wakeboard or kite. New 2019 products. CrazyFly Kiteboarding. European family business producing kites, kiteboards, Sick bar and accessories. Decay Custom Boards, near you. 1,361 likes. Building custom kite, snow and cable-wake boards in New Zealand since 2001. 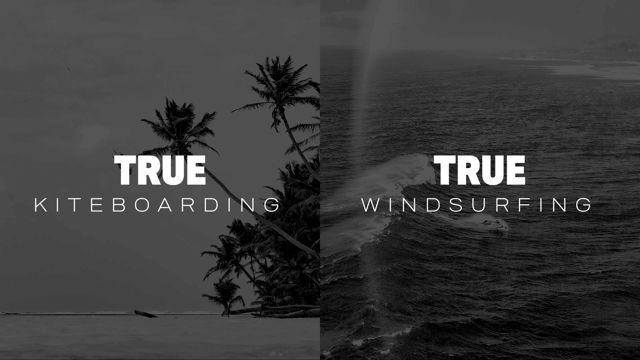 DUOTONE ᐅ True Kiteboarding. True Windsurfing. DUOTONE - Every session has to be the best! 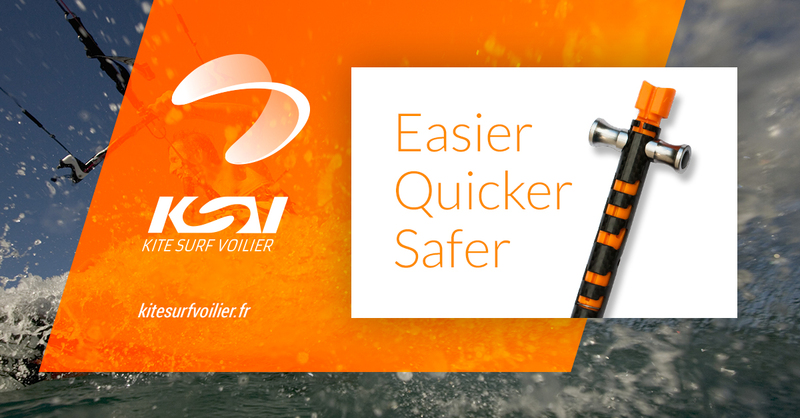 Out of this inspiration we develop the most innovative sports equipment for wind and water. Enter the world of DUOTONE right now! Eleveight combines the roots of pure watersport spirit with the expression and style of modern time. Our focus is on simple perfection in everything we do. F-ONE is a French company specializing into the production and distribution of kitesurfing Stand-Up-Paddling and foil equipment. The official f2 Page. The latest news - windsurfing and snowboarding gear, sportswear and accessories. Since 2001, FLYSURFER Kiteboarding has been developing, manufacturing and distributing innovative kites and boards to make every day a perfect kiteday! Hydrofoils for kite, wake, SUP and surf foiling. Easier to learn with our tool-less adjusted multi level ride height. Get foiling - experience the sensation of smooth flight less than a meter above the water. Hb-Surfkite, Garons. 2,292 likes · 100 talking about this · 5 were here. HB-Surfkite is the leading brand dedicated to Strapless Surfkite, without a compromise on performance or quality of its products. HYDE KITES Cebu. 220 likes. 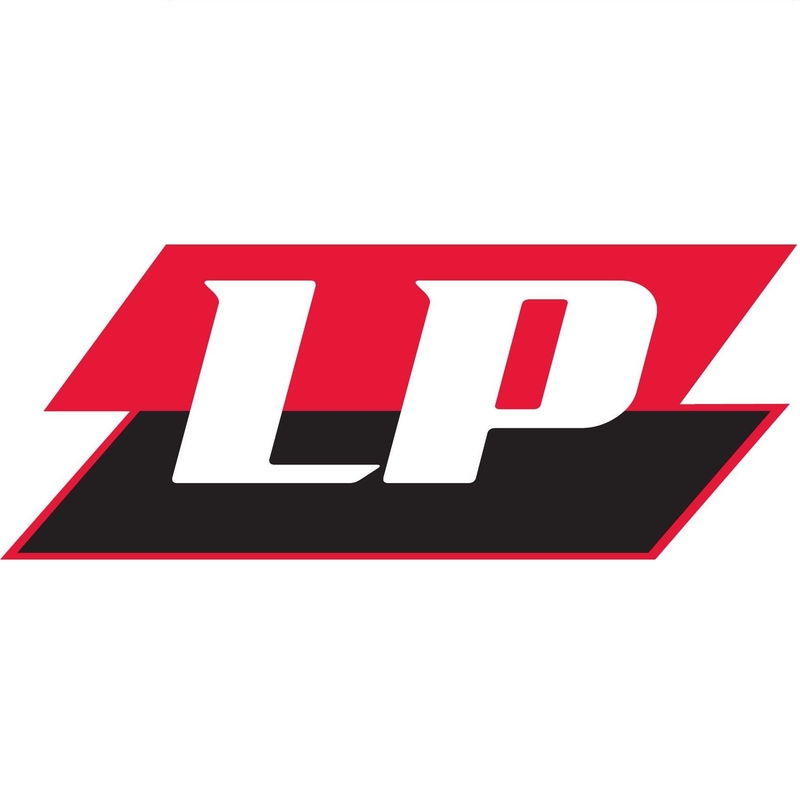 Manufacturer of kites, sails and other sailing accessories. Découvrez nos planches et decks de kitesurf personnalisables à partir de 99€. Disponible en Europe sous 48h. Ces produits sont fabriqués en Bretagne et intègrent des matériaux innovants dans leur construction. Jellyfish Boards is on Facebook. Join Facebook to connect with Jellyfish Boards and others you may know. Facebook gives people the power to share and makes the world more open and connected. Jimmy Lewis surfboards, SUPs and kiteboards - the best boards on the planet! Your Ketos store for the best Foil or accessories. Made In France ! KiteAttitude kite control bar designed to work on all kite brands. Kite Foil Australia is a world leader in high end hydrofoils. We produce the strongest kitefoils on the market with innovative racing and freeride foil designs. KSP Sports is the leading Italian brand in the production of PRO equipment from Kitesurf, Wakeboard, Sup, with the best price on the market! For the best ride you need the best gear. Experience high performance with Levitaz, and find out how a passion for innovation and our technical know-how in the foil industry combine to produce superior equipment – designed to enable riders to step up their game in any conditions. Lieuwe Boards. 3.1K likes. Handcrafted Custom Kiteboards, made in Holland. Lift has proudly spent over a decade building high-quality performance hydrofoils and foil boards from our home base factory in Puerto Rico. Shipping now. Loyal to the foil Our commitment to hydrofoiling runs deep. Litewave Dave. 1.8K likes. 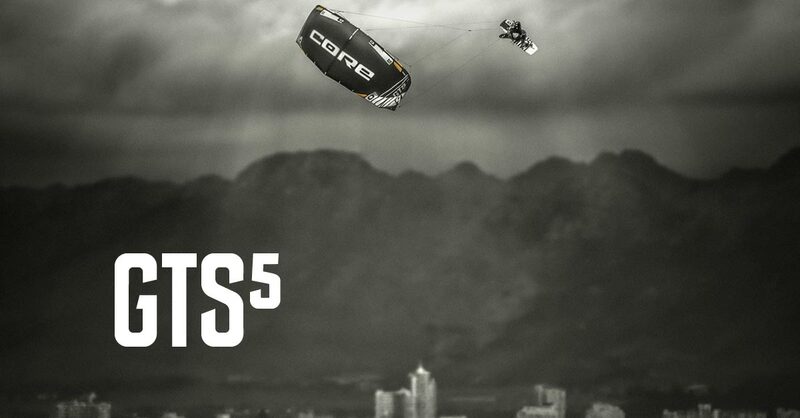 Cutting edge kiteboarding designs since 1998. Loyd Surfboards, Grover Beach, CA. 578 likes · 4 were here. Quality Performance and Style are our #1 priority. Monjet Kiteboarding - Maarssen - Rated 4.8 based on 14 Reviews "Heel veelbelovende kites die snel op de markt komen." Moses HF design, develop and produce hydrofoils for kitesurf. 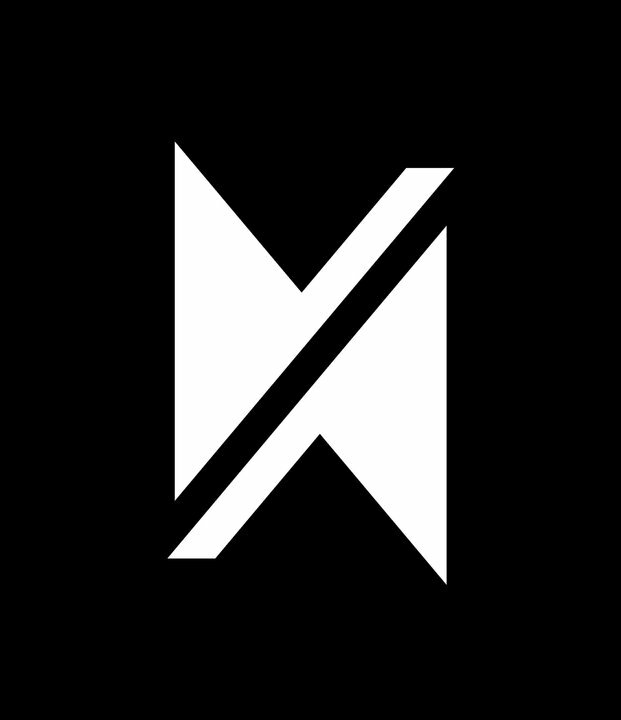 Mystic creates products that push riders further, allowing them to break all the existing boundaries and take action watersports to a whole new level. Newind custom kiteboard. Costruzione tavole da surf: splitboard, hydrofoil, twintip, race board, surf board, splitsurf board, full carbon, Kiteboarding italia. Welcome to Nobile Kiteboarding. Nobile is known for its quality and top kiteboard technology innovations. 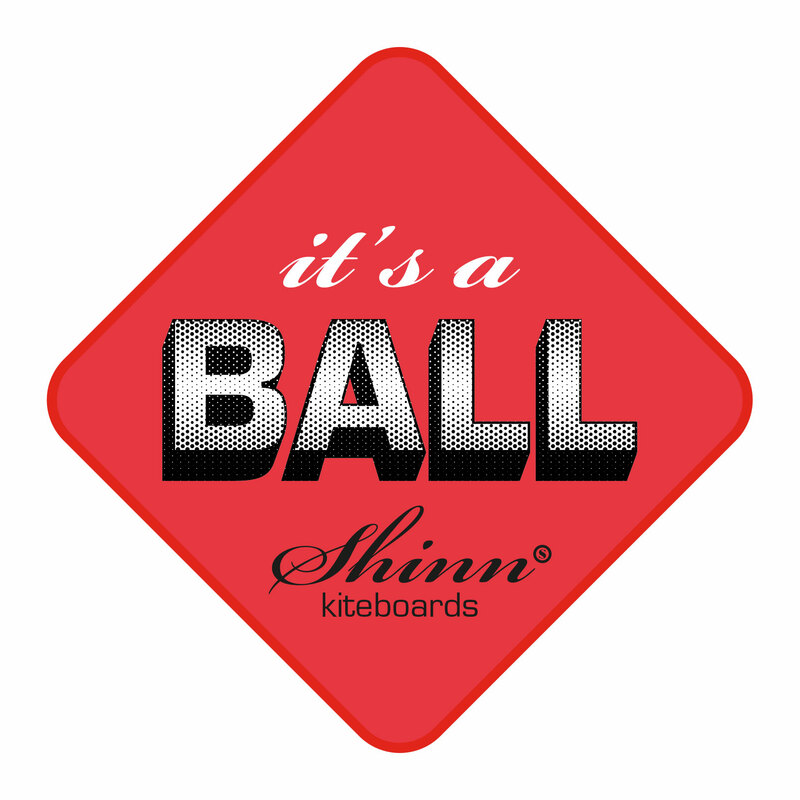 Boards and kites, accessories, clothing, everything can be ordered directly through the website. North Kiteboarding is returning to the home of wind innovation, to be designed and built by North Technology Group. Ozone is one of the world’s leading manufacturers of kites and paragliders, created around a small but dedicated team of passionate riders and pilots. Pansh Power Kites Online Direct Selling, Pansh Blaze kites, Ace kites, Flux kites. Ride Engine was founded in Santa Cruz with a mission to create products that bring us closer to our water-born passions. Kite & Windsurfing Harnesses, Eco-friendly wetsuits, hydrofoils, travel/gear bags and accessories. Welcome to RRD-Roberto Ricci Designs. We design and manufacture Clothing, Windsurfing, Kiteboarding, SUP and Surfing products with our heart and soul. Slingshot Sports Kiteboarding has been spreading stoke since 1999 with Kites, twin tips, kite surf boards and kite foil. Come find your next adventure. Sroka Company, Gouesnou. 3K likes. Bruno SROKA's (3x World Cup Champion, adventurer) kitefoil, windfoil, kiteboard and kite brand. All research and development is done by Bruno and his team. Custom surfboards handcrafted in Santa Cruz, CA by William "Stretch" Riedel. Buy new surfboards for sale, kiteboards, towin, wake, and SUP. TAKUMA - Order your foil now! Tona makes kiteboarding gear inspired by island life and a lifestyle based around the ocean. Wainman Hawaii - - Rated 5 based on 15 Reviews "Great, versatile, durable kites. Rabbit- great for waves, good lift while freeriding." The FoilMount is a universal Hydrofoil Mounting system used with any board. We also sell various Hydrofoil Bolts, Hydrofoil Nuts, Hydrofoil Covers, and Boards. A WANTED é a tua marca de desportos de água. Se existe uma prancha com a qual possas apanhar ondas, vais encontrá-la aqui. The official website of Xenon Boards - kiteboards dedicated company. Explore and find out why we are totally different. Perfect kites for a prefect ride! Please let us know via the comments if you can suggest any corrections or additions to this list.